Tourism has increased manifold over the years in the Northeast and while it might seem to be a destination beckoning for your arrival, there are some tips and facts you have to keep in mind before doing that. The Northeast is fairly new to the tourism grandeur so it is very much underdeveloped – if you are looking for a comfortable and luxurious travel experience, you might want to rethink. Although the scenic beauty and overall atmosphere seems to be nothing less than that of God’s own garden, you might want to look into the following tips and facts before planning the trip. 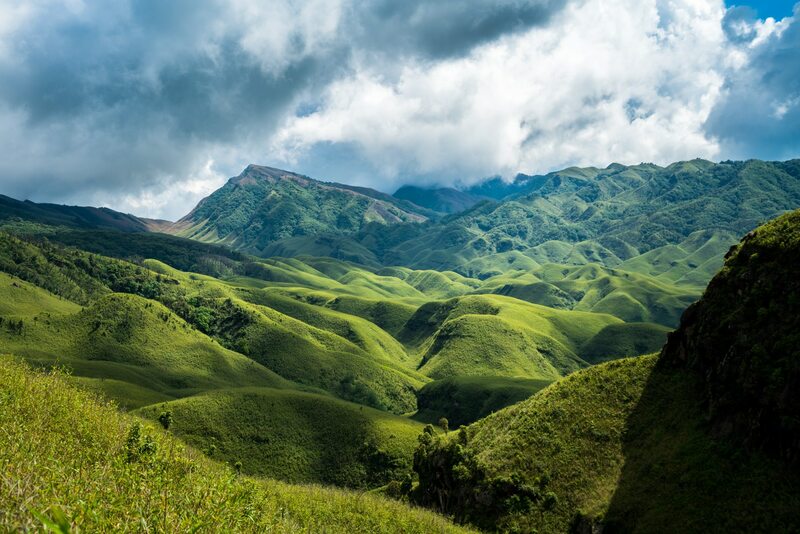 Being the eastern most state of India, Arunachal Pradesh receives the first gentle vibrant rays of the sun. So, if waking up early is not a part of your itinerary, then this place is not meant for your visit. An emerging tourist spot, this region is more into its backward and traditional notions and hence almost every spot and every tree along all the roads are deemed to be sacred. So thinking of peeing in the open might prove to be unwise. Well if credit cards are your way of life, then the Northeast is not your cup of tea most probably. Although there are ATMs present, being able to withdraw money from them might prove to be a challenge. The most convenient way is to carry cash; otherwise you might want to rethink the journey. Many of us are known to call our northeastern brothers and sisters as ‘chinkis’. Well, you are visiting their place, and calling them such names would definitely offend them. Northeastern people are mainly known for their honesty and kind souls – there is no need to go out of your way and insult or hurt them with your foul language or intrusive name callings. The people there have a very different concept and routine of consuming their meals – places like Mizoram and Nagaland are known to have only two time slots for consuming food – breakfast and dinner; apparently lunch is not a part of their routine there. While you get to try many new and unique to the region cuisines and dishes, if you are uptight about your timings and types of eating, then this place will prove to be a huge disappointment for you. Mizoram, Nagaland and Manipur –these are the three states in the Northeast where alcohol is completely banned. If drinking is a part of your fun activities, then these places are not meant for you. While there might be illegal transactions of alcohol supply under the table, getting caught can land you into a plethora of trouble. It wise to forget drinking and visit these beautiful destinations or not to visit at all. People there have a different accent and language, they look Chinese – well maybe I should download an app to sound more like them and ask them about their Chinese heritage. These are some of the wise ideas that we sometimes have to impress the natives there. But mimicking their language can only prove to be insulting and offensive to them and since many of them are not of Mongoloid descent, asking them about their Chinese ancestry is just more offensive. A long time before our Prime Minister announced the ‘Swach Bharat’ mission, the majority of the Northeast had successfully acquired the title of the cleanest villages of Asia. So, if spitting out spittle or pan, and randomly throwing around your trash is a way of life for you, then this place will prove to be quite hard for you. The Northeast is at least one hour ahead of the IST as it is located to the eastern side of Bangladesh. The sun rises and sets early and so do the people. The region goes to sleep by 8pm so it might come as a surprise to you and even shocking if you are a party freak and fail to find any night life there. Aizawl, a city in the Northeast, is the first city ever in India to adopt a no honking policy. You may not be free from the traffic jams but at least you can be sure it would be pleasant and silent one. So, if you like to honk and abuse your way through heavy traffic, you might want to rethink that. There are those who travel for the comfort and luxury and then there are those who travel only to see more of the world. If you belong to the second category and can adapt and leave behind all your tantrums and naggings behind at home, then you can get the opportunity to cherish a wonderful experience while travelling the Northeast. Previous Entry Lens Hood Allows You to Capture Beyond the Glass Barrier!